Asean Agritechnologies (India) Pvt. Ltd., established in the year 2010. We are manufacturing, marketing and supplying Bio Nutrition & Plant Nutrition Products, Organic Fertilizers, bio-fertilizers, Secondary Fertilizer & chelated micro-nutrients. 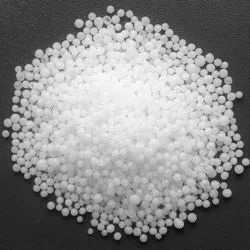 We are manufacturing a range that is designed using latest technology. 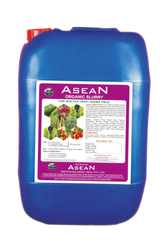 Asean products are tested and certified by prominent national level laboratories and reputed Agriculture Universities such as MPKV - Rahuri (Maharashtra) and National Research Centre on Grapes such as NRC- Pune for their performance, effectiveness and zero residue properties. Asean Agritechnologies (India) Pvt. Ltd. is certified as a organic company by TUV India.